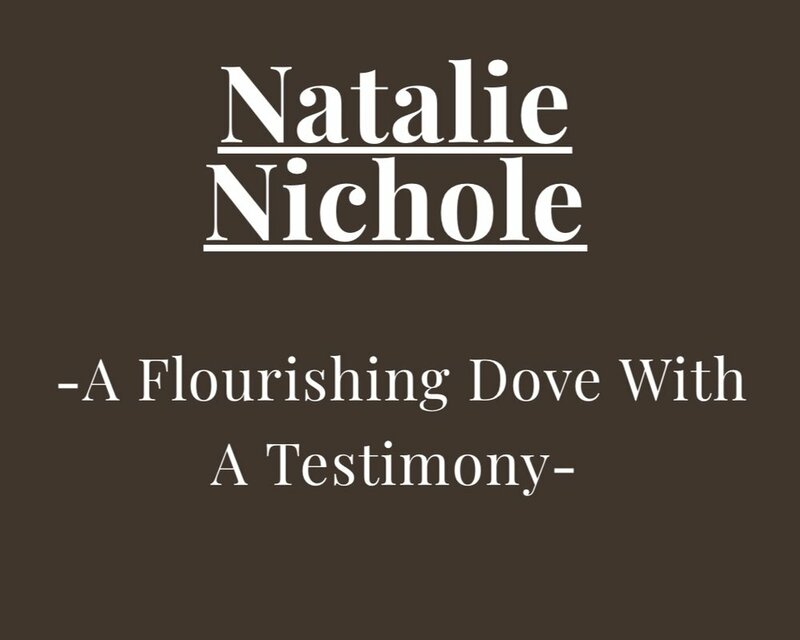 These links & pages are published works / interviews / articles written about the rising star Natalie Nichole! Take a look at her story from a journalists / interviewers perspective! The flourishing dove & her testimony written like a poetic symphony of sorts by Adonist. You gain so much from this read. Natalie Nichole is one to be remembered! 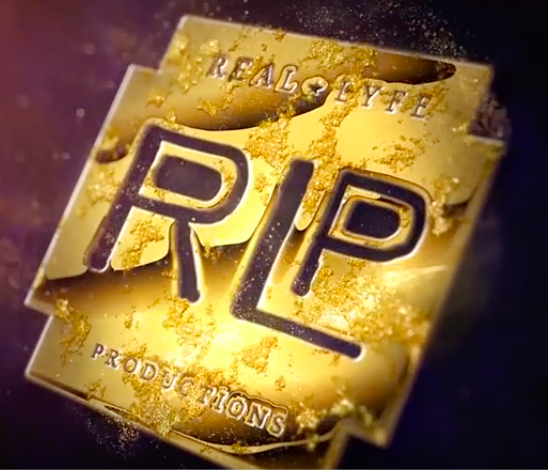 Viral Youtube Show “Real Lyfe Street Starz” in Dallas Texas interviewed Natalie Nichole about her journey & getting the attention of Nick Cannon! Viral YouTube Show — Donut Media interviewed Natalie Nichole about her experience being homeless in L.A. while putting on their own experiment of being homeless in their car! Conversations with the inspiring Natalie Nichole in her home state of Texas! Enjoy the Musical Journey in Upcoming RnB & Soul Artist from Texas Natalie Nichole’s Track “Simple”. Natalie is a FORCE to be reckoned with! It's never been about being famous or being praised for what I do. For me doing what I do has always been about my love for something bigger than myself that gives me purpose to live each day. My "bigger than myself" is God & that's where I want the fame & praise to go towards. God gave me an abundant amount of gifts to use & not only did he give me the talents to use those gifts he gave me a story to tell & help others in the process of it all. I wasn't given anything by a human but I was given everything I need from my awesome Father God to leave my mark on this world. If you don't know anything about me or take anything else from me please just know this one fact; ALL GLORY IS TO GOD - ONLY.